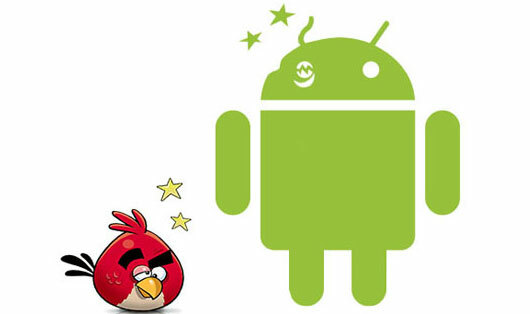 Rovio’s Peter Vesterbacka is hanging out at GDC (Game Developers Conference) this week and casually tossed out a number related to downloads of Angry Birds on the Android platform. 30 million. Yep, this silly little slingshotting bird game has been gobbled up more than 30 million times by Android folks alone. He also mentioned that 80 percent of those 30 million have downloaded updates to the game which means that people aren’t getting sick of it and theories that this would be another fad are looking pretty ridiculous right now. With their Seasons spinoff, and a whole bunch of levels slated to be released this month, we won’t be surprised if they come back talkin’ 50 millie before long.